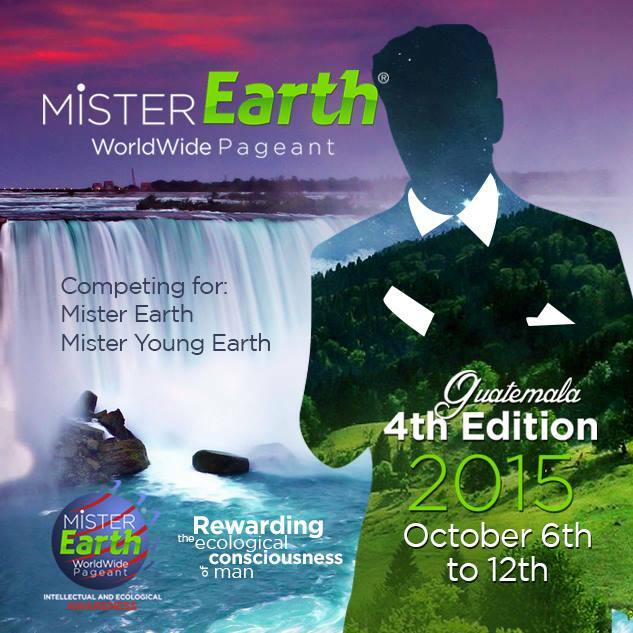 Mister Earth Worldwide Pageant 2015 will be held in Guatemala City, Guatemala on October 6-12, 2015. With the theme, "Rewarding the Ecological Consciousness of Man," the pageant holds its 4th edition. 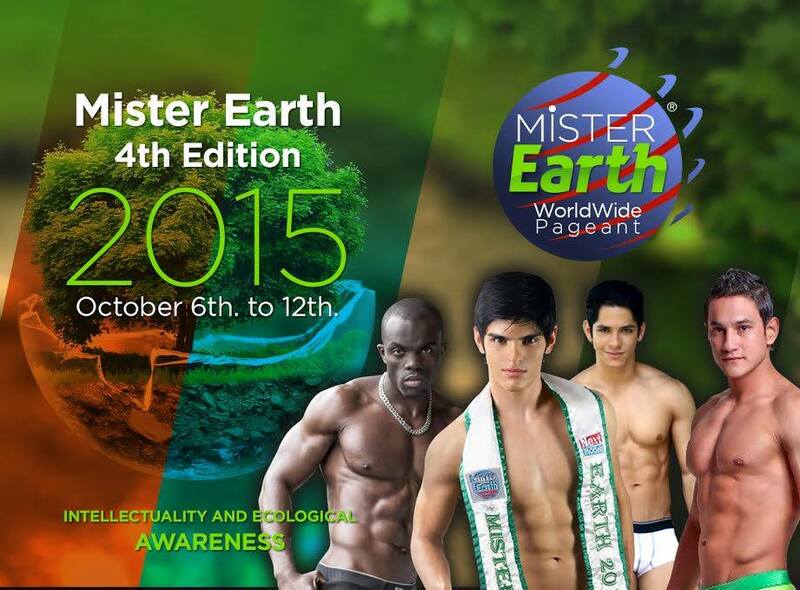 The competition focuses on environmental awareness, intelligence, looks, attitude, and masculinity of men. 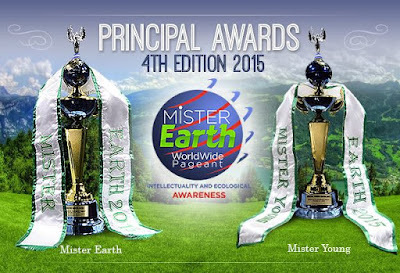 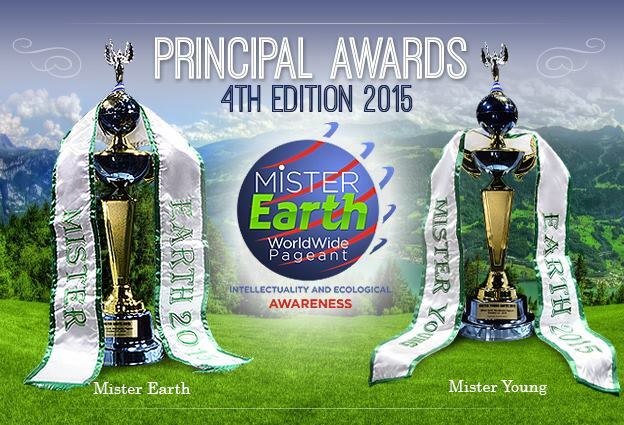 Two main titles are at stake: Mister Earth 2015 and Mister Young Earth 2015.